The Washington D.C. area has exceptional taste. So, how do you make sure your home stands out? Many designers agree that the little things can make the biggest difference long-term. In this case, that ‘little’ thing is your door! 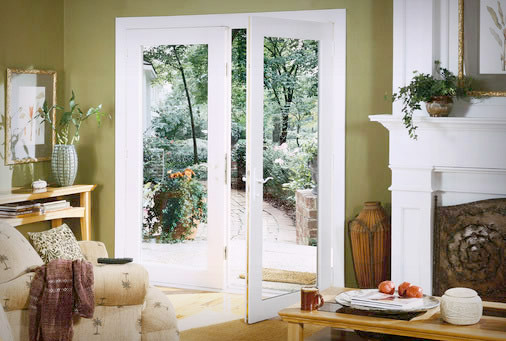 At Window World of D.C., we offer exquisite French Doors to the D.C. community. See the benefits below! Infuse a room with natural light. We’ve designed our French Doors to accommodate the largest window pane possible. And with two panes standing side-by-side, you can be sure you’re getting a virtually unimpeded light flow into your living space. In addition to a natural vibe, this door style adds grace to any room in your home. 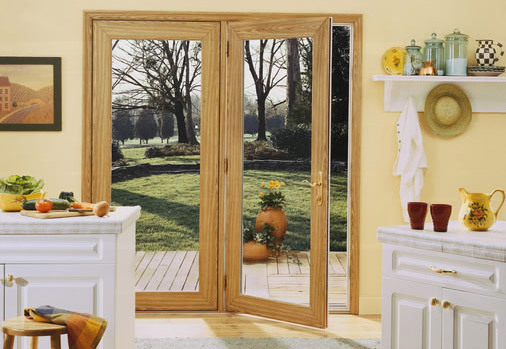 The lites in our French Doors are cut and fit for the entire length of the door. Customers can choose between double-paned glass with embedded grills and a superimposed grilling option on top of a single-pane glass panel. We also provide hand-crafted decorative glass etching upon request. Want to drape your home in elegance?Contact Window World of D.C. today for a free estimate!